This is a sponsored post and I received product in return for this post, but all opinions and mine and true. I know we are screeching into the end of the year like Gang Busters. 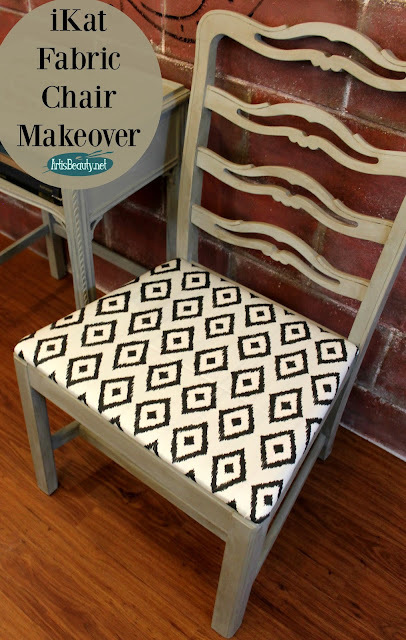 That being said I still wanted to show a small makeover I completed, this last month. 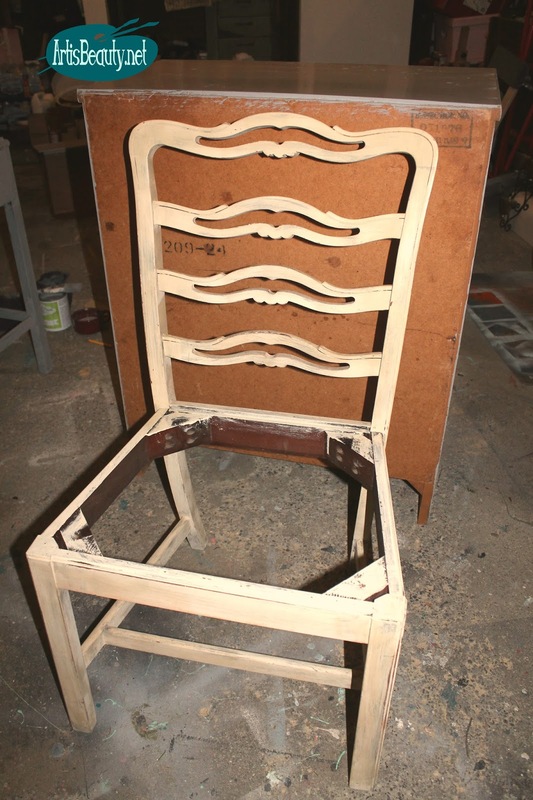 It was nice because it didn't take much to transform this old tired chair. 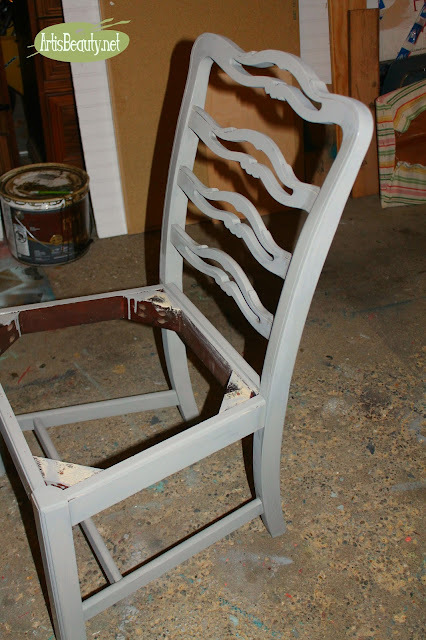 I started with this beat up yellow painted chair. It had seen better days. I took the seat off before I remembered to take a picture. and gave it a couple coats. When it was dry I used some Clear wax and some dark wax to finish off the piece and buffed it up. Now it was time for the really fun part. I loved the simple geometric pattern and color of this fabric. One of the things I LOVE about Minted is they believe that great design lives and thrives in the hands of independent artists that people do not have access to through traditional retailers. Minted uses technology to allow consumers to discover great creative talent, making Minted a place where artists can learn, gain exposure, and build their businesses. 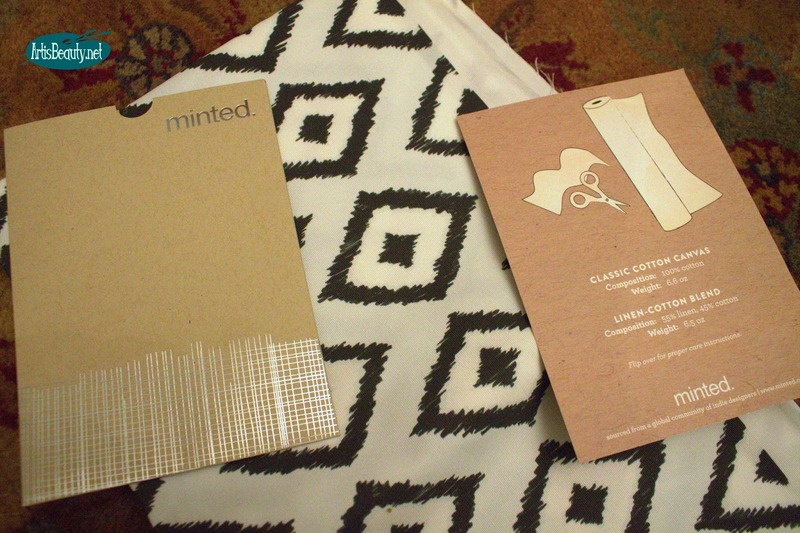 Minted is a design marketplace. They source creative content from a global community of independent artists, then sell the best content in the form of art, home décor, and stationery, directly to consumers. Its why I love all the fabric choices they have. I recovered the seat and affixed it back to the chair and she was ready for her closeup. 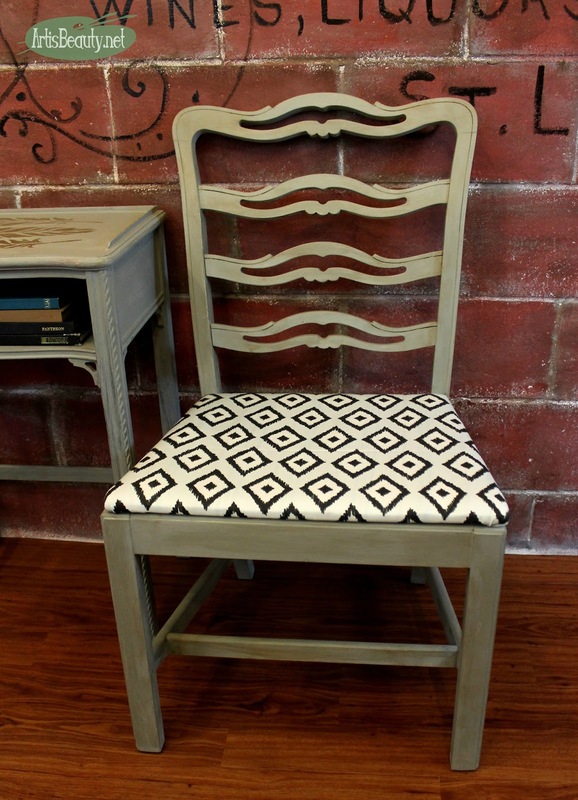 I love how it turned out and gave this vintage chair a little more modern flair! I hope you have a BEAUTIFUL new year!